Immaculate condition!!! 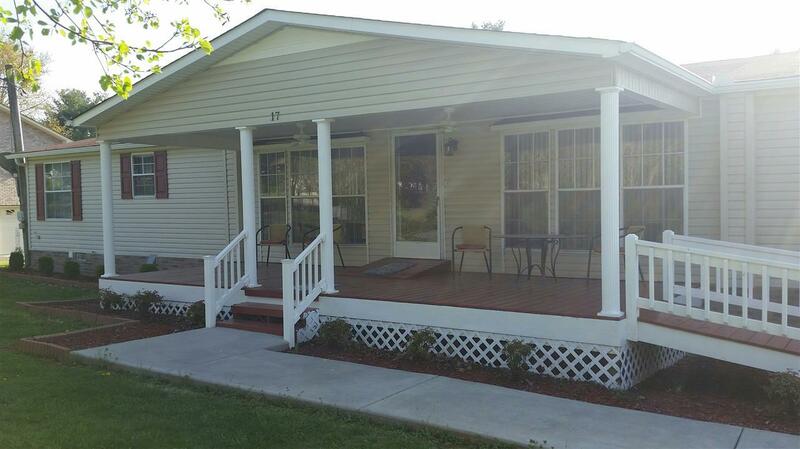 Beautiful 3 bedroom, 2 bath home with laminate flooring. Formal dining room and a dining area in the kitchen, island, open concept between LV and kitchen, built in stove top and oven, sunroom, large porch. deck ramp, carport and storage building. You just have to see this one.